Single and Multisite trunking as well as conventional solutions. Roam freely on your existing network infrastructure. 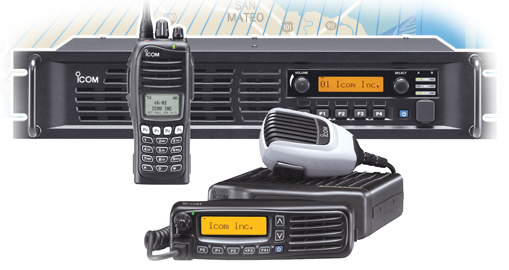 Icom America Systems (IAS) offer secure, narrowband-compliant and customizable solutions. IAS designs, assembles and installs trunked or conventional packages that cover large areas such as a campus or plant. Customer-owned systems offer fixed costs, greater privacy, and optional independence from the public power grid. IDAS offers true 6.25khz bandwidth while increasing the quality of communication. 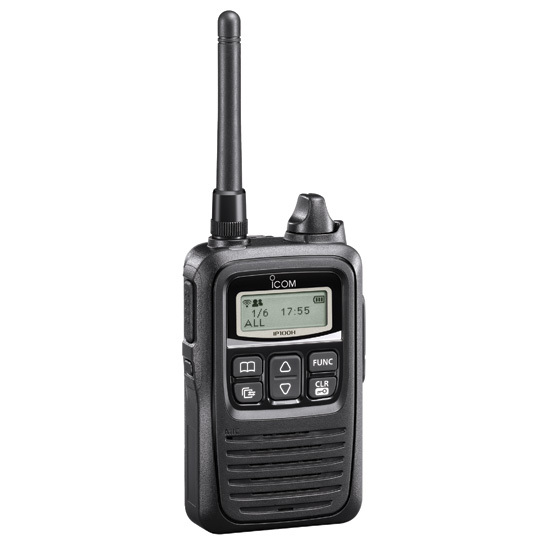 IDAS™ is Icom’s digital land mobile radio system using the NXDN™ common air interface. IDAS offers a complete system of handheld radios, mobile radios, repeaters, network interface/trunking controller, remote communicator and various accessories. IDAS is a complete digital solution that system owners and managers can grow into as their own time and budgets allow. Visit Icom’s IDAS website for more information about how IDAS can help you, IDAS 6.25 – The Time is Now. IDAS can be integrated with current analog systems, allowing a seamless transition to a new system over time. Contact us about how we can increase you efficiency and safety with a Icom IDAS system.